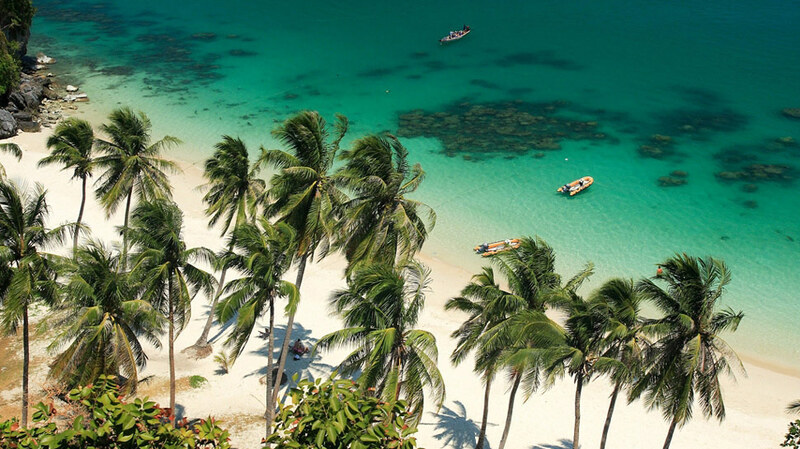 Famed for its pristine beaches and tropical scenery, Thailand has fast developed into a multi-dimensional holiday destination. Major international events are an appealing new addition to the visitor hot list. International visitors already enjoy an eclectic choice of destinations, activities and adventures when they visit the "Land of Smiles". A new addition to the vast and varied attractions on offer is an ever-growing menu of world class events that includes everything from rock concerts and musicals to international sporting events and cultural festivals. 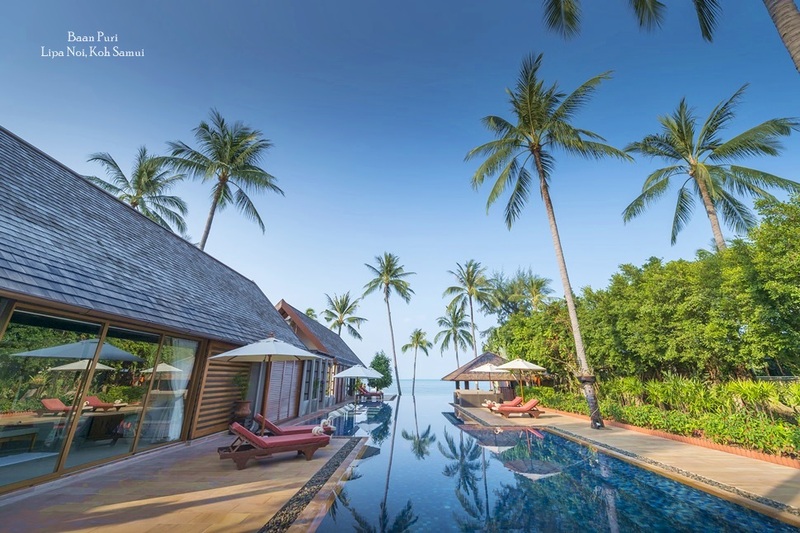 A host of professional event management and PR companies in Thailand now compete to draw both domestic and foreign audiences, with corporate sponsorship and online booking portals driving growth and diversity. Events already scheduled for 2010 in Thailand not only provide a wealth of interest and entertainment but also demonstrate how far the country has come in terms of global diversity. The bill includes American bands, Scottish golfers, Australian yachtsmen and well known cartoon characters, and every month promises something different, allowing visitors to immerse themselves in a more than just tropical seas and sun tan lotion. On the musical front, headline acts in Bangkok include US protest rockers Green Day, plus the evergreen vocal talents of Tom Jones. The Thai Philharmonic orchestra will be performing Mahlers 9th symphony in January and February, while for the kids, Disney on Ice presents Disneyland Adventure in March at the Impact Arena. 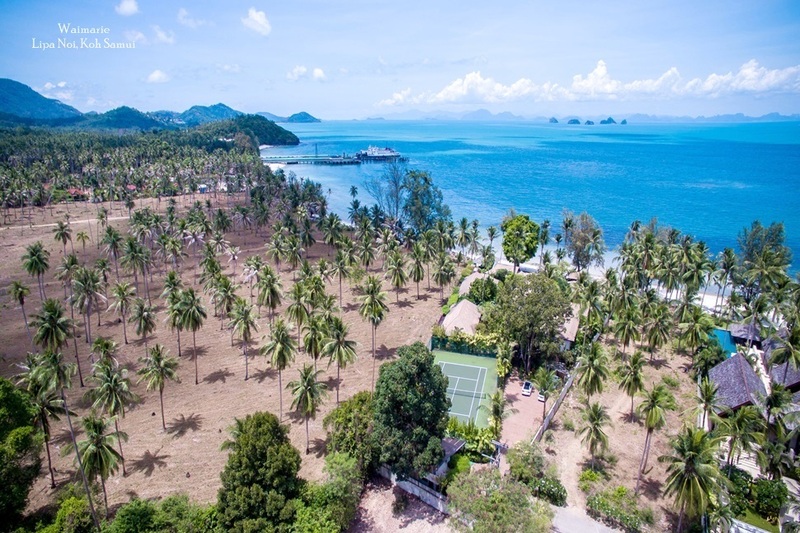 For dance lovers, superstar DJs like Brandon Block and LTJ Bukem will be gracing the decks, both in the capital and at beach clubs on resort islands like Koh Samui. For live performances, Pattaya's annual international Music Festival features four stages and raws 500 000 visitors with acts from all over Asia and Australia. Sports fans visiting Thailand can look forward to some major tournaments in 2010, including the The Royal Trophy in January, a Europe vs Asia Golf Championship played in a team match-play format, with stars like Colin Montgomerie, Henrik Stenson and Thongchai Jaidee on the greens. Then there's the Honda–PTT LPGA Thailand 2010 the following month, with a 60-player field boasting some of the top 50 players on the LPGA Money list. International tennis stars will be on the courts at the Sony Ericsson Pattaya Women's Open in February, while somewhat surprisingly for such a hot climate, the Land of Smiles Classic in October attracts some 30 ice hockey teams from 15 countries to compete in Bangkok. Sailing has also become a very popular sport around Thailand's extensive coastal waters. A number of Thai regattas feature on Asian Yachting Grand Prix, with the prestigious King' Cup in Phuket drawing some 2000 participants from 33 countries. The 2009/10 season finale takes place off Koh Samui's sandy shores at the end of May, where lively competition and some legendary post race parties guarantee an impressive, glamourous list of competitors and spectators. With all the international action on offer, it can be easy to forget Thailand's own extensive cultural calendar. Songkran, the official Thai New Year festival in April is always a spectacle, especially in Chiang Mai where people take to the streets for 5 days to celebrate by dousing each other with water. Other distinctly Thai celebrations include the explosive Yasothon Bun Bangfai Rocket Festival in May and the equally dramatic Loi Krathong or Festival of Light in November. 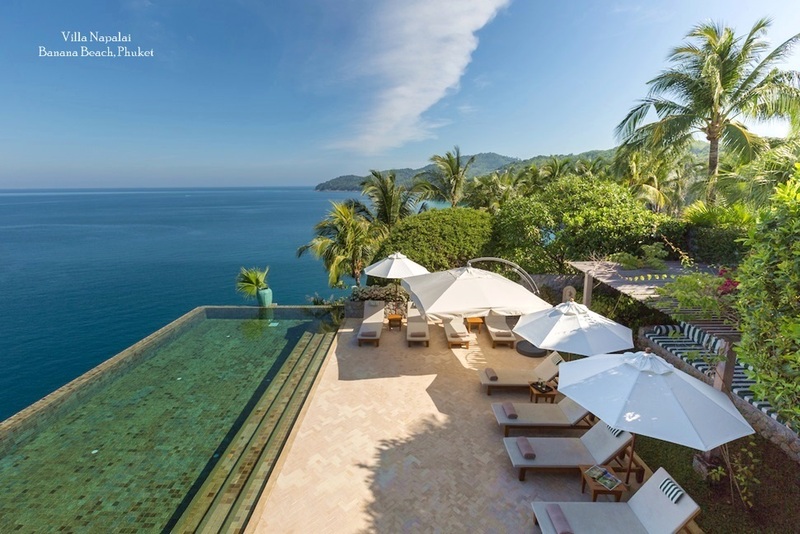 The scope and scale of Thailand's events calendar means that everyone has the chance to add something special or different to their holiday itinerary. 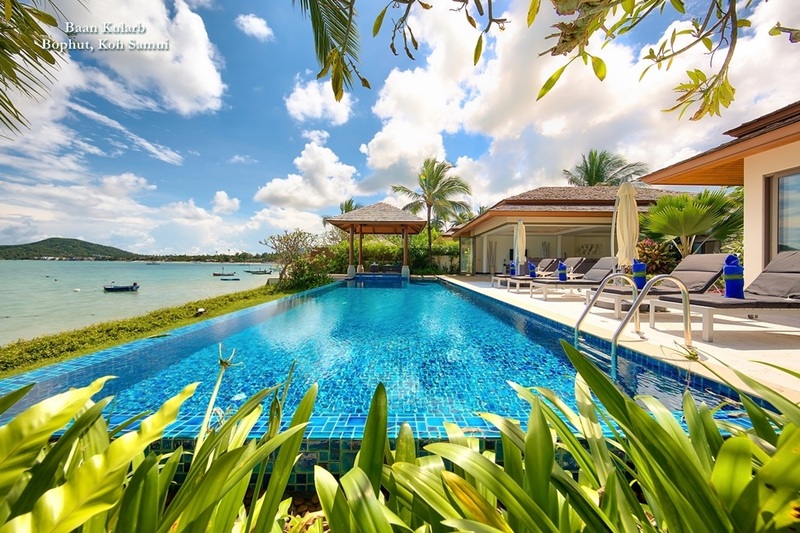 Diversity is one of the key elements that continues to drive the enduring appeal of South east Asia's most visited destination.